A plan announced late last month by the government of President Pedro Sánchez to underwrite the return to Spain of as many as 23,000 Spaniards forced to emigrate for work abroad during the country’s economic crisis appears to respond to one of the Spanish public’s chief concerns heading into upcoming national elections, according to a new survey by the YouGov polling firm for the European Council on Foreign Relations. According to the YouGov poll results, published in the newspaper La Vanguardia, Spaniards are much less concerned about the arrival of migrants from other countries than they are about their own compatriots being forced to go abroad in search of work. According to the poll results, nearly two-thirds (63 percent) of Spaniards surveyed said they would like to see the government come up with plans to reverse the worker out-migration from Spain, while only 19 percent of those polled expressed concern about foreigners arriving to Spain in search of work. 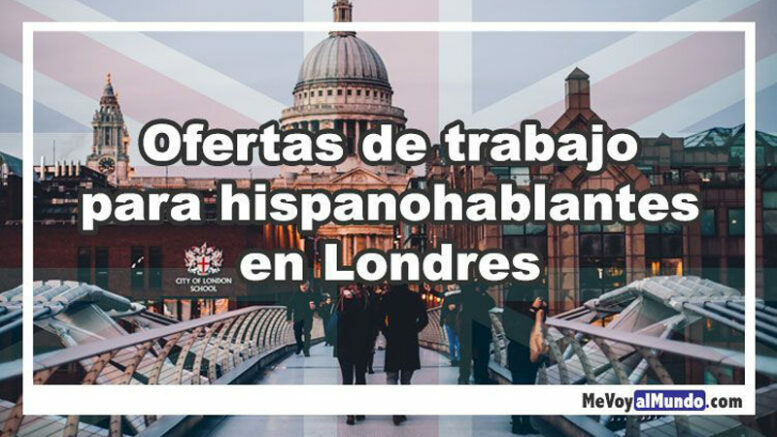 The poll’s findings could well have been the basis for the announcement by the Sánchez government on 24th March of its approval of a 24-million-euro program to bring back during the next two years some 23,000 Spaniards currently working abroad. The government’s plan, called Un país para volver (‘A Country To Return To’), includes 50 measures that it says will enable 10 million Spaniards working abroad who have expressed interest in returning home to work to come back to Spain this year, with an additional 13 million to follow by the end of 2020. Ten government ministries are participating in the program, which involves the provision of economic aid and relaxation of administrative hurdles to help Spaniards find employment in government at the national, regional and local levels, as well as in the private sector and with non-governmental agencies. According to government figures, there are currently 2.54 million Spanish citizens living and working abroad, with some 1.5 million living in the Americas and more than 900,000 in European countries. Since 2009, the government estimates, more than 1 million Spaniards have been forced to move abroad in search of work due to Spain’s economic crisis and to the slow increase in the creation of steady employment accompanying Spain’s economic recovery.